Usually when people think of protein, they think of meat. Because of this, protein is a nutrient of concern for many people when it comes to plant based diets. According to the CDC, we should get about 10-35% of our daily calories from protein. 50 g of protein is 200 calories. If a person is eating 2,000 calories/ day, that is about 10% of calories. 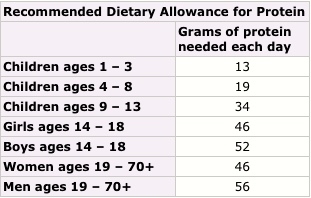 Getting this amount of protein on a plant based diet should be easy as long as you eat enough calories. Here are some examples of high protein plant foods. 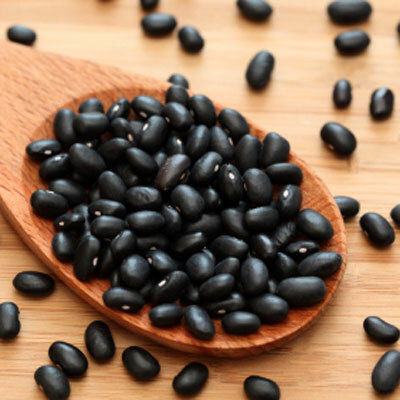 Black beans have 15 g of protein per cup. This comes out to about 23% of calories from protein. 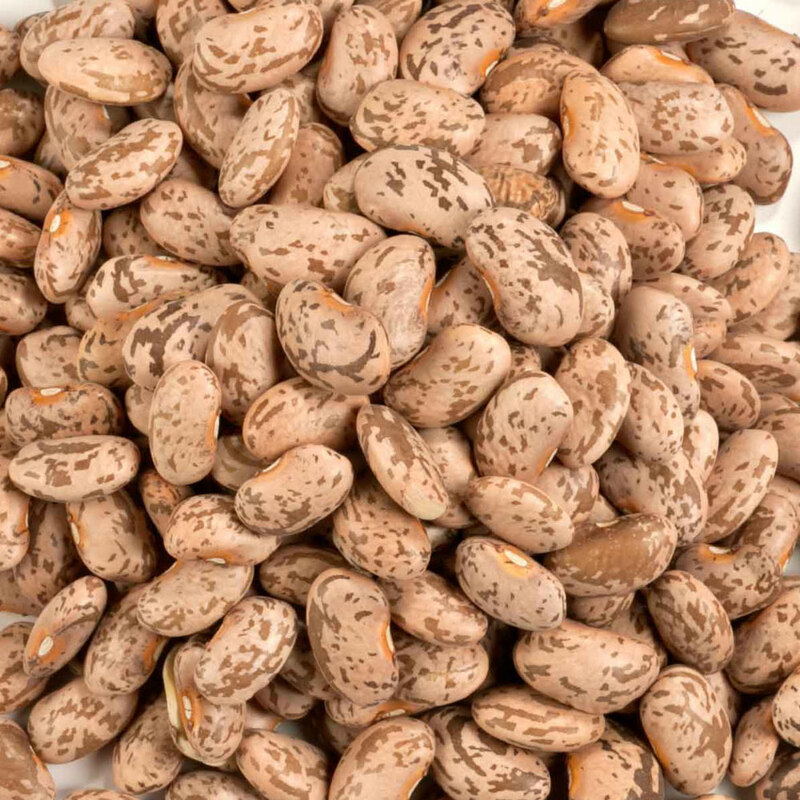 1 cup of pinto beans contains 15 g protein, which is 22% of calories. 1 oz. 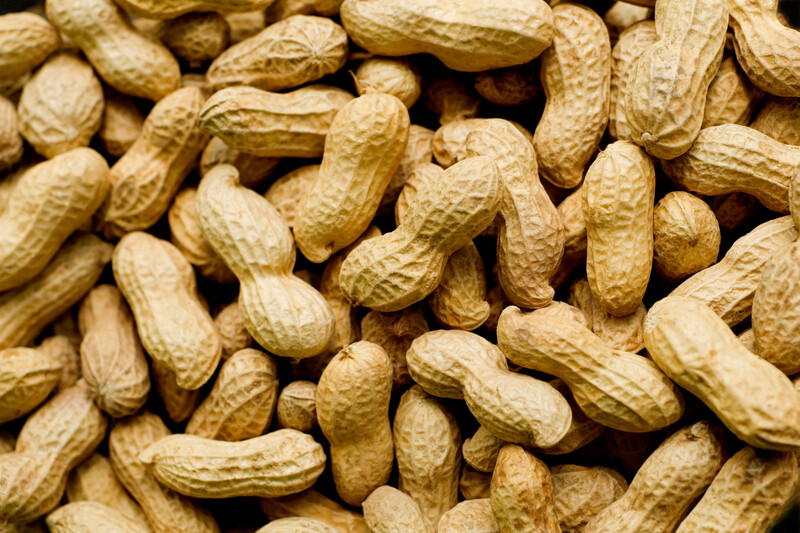 of peanuts contains 8 g protein or 16% of calories. 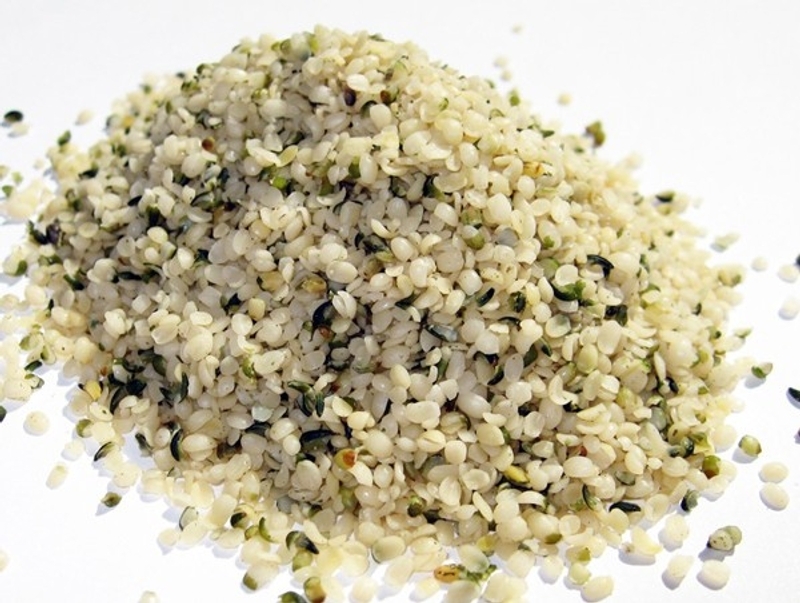 3 tbsp of hemp seeds contain 11 g of protein or about 25% of calories. 1 oz. 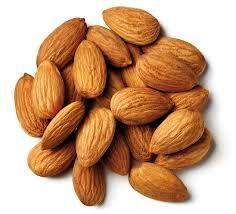 of almonds contains 6 g of protein, which is about 13% of calories. 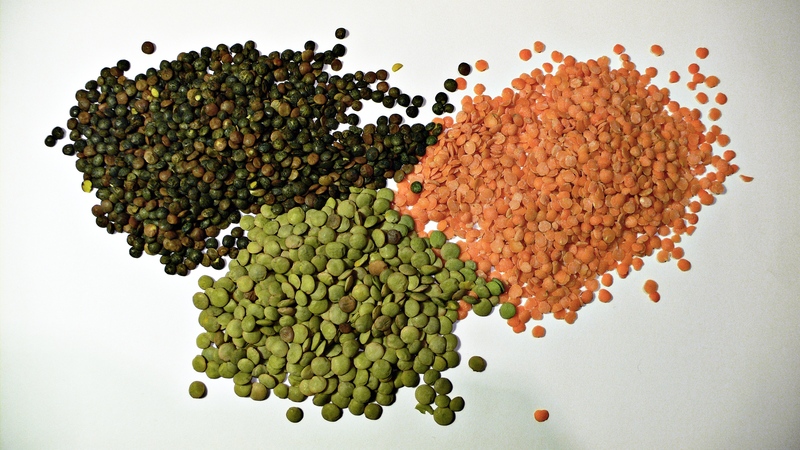 1 cup of lentils contains 18 g of protein, or 27% of calories. 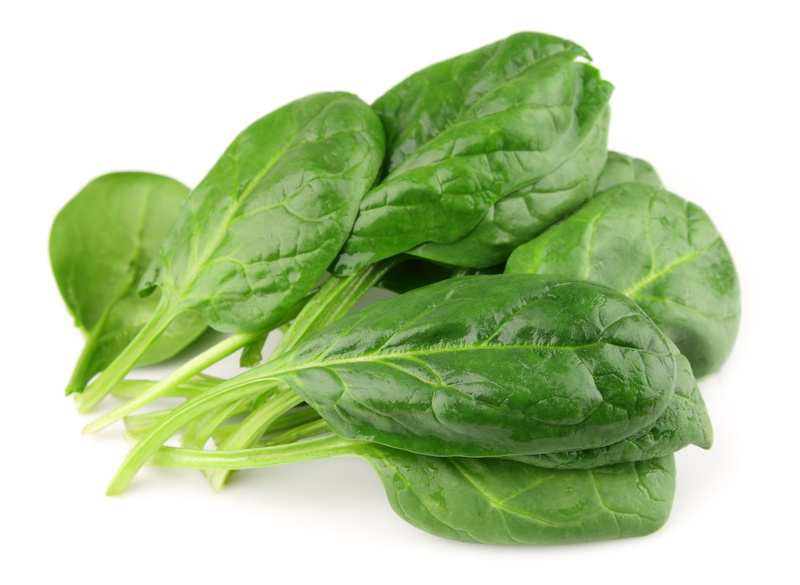 100 g of spinach contains 3 g of protein or 30% of calories. 1 cup of chickpeas contains 15 g of protein or 19% of calories. 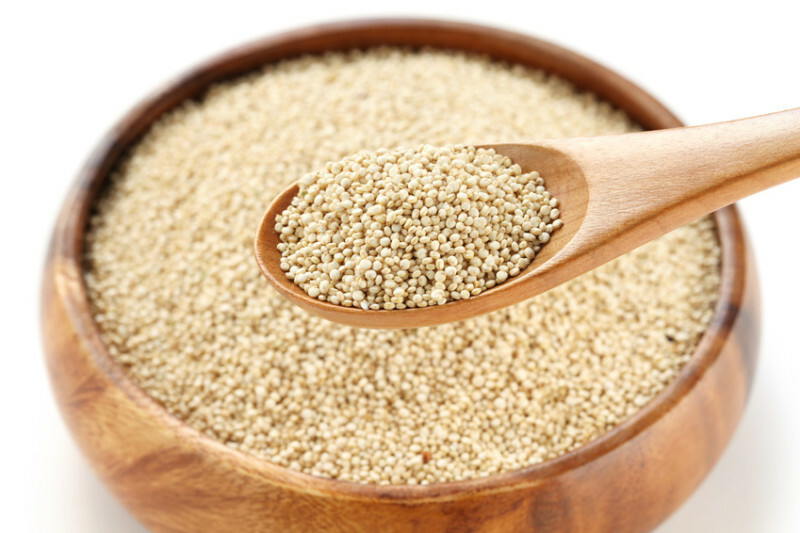 1 cup of quinoa contains 8 g of protein or 15% of calories. 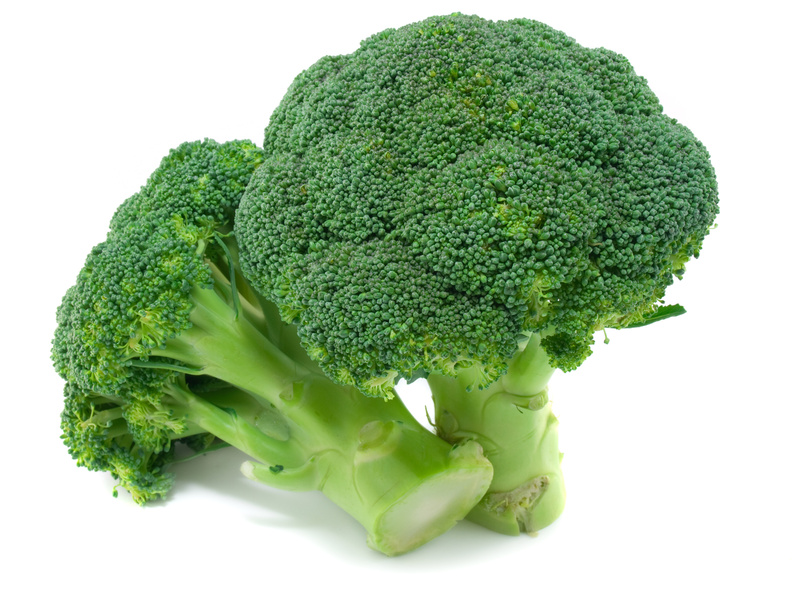 1 cup of broccoli contains 3 g of protein or 20% of calories. These are just some of the many higher protein plant foods. The bottom line is that as long as you eat real food, and eat enough calories, getting enough protein probably isn’t going to be an issue.